Thank you to Michael Walker (1957O) for donating a copy of his novel: The old hotels of Cape Town (1890-1911). 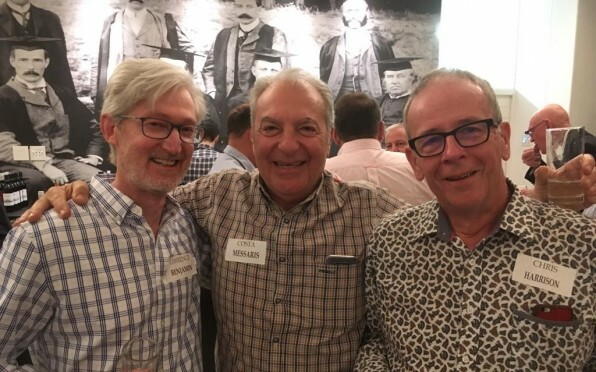 Kathy Munroe reviews: “This book tells the story of the hotels established or upgraded in Cape Town over the two decades and beyond. It was the heyday of hotels that appealed because of their excellent beer, a soft bed and reasonable food. Personal bathrooms and toilets were not nearly as important as a long bar counter. 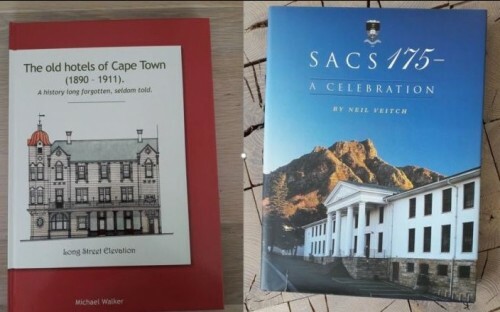 Thank you also to Sandy Edwards, Administrator for the SACS Old Boy’s Union, for donating a copy of the SACS 175 – A Celebration by Neil Veitch to the OD Union Office. 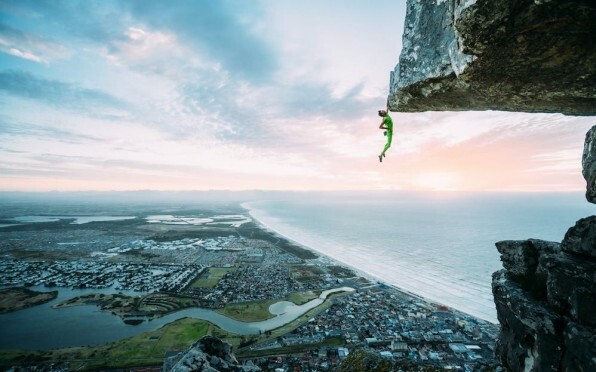 Matt Bush (2002G) has taken the rock climbing world by storm as he attempts even higher rock climbs without any gear or ropes (free-solo). Page generated in 0.3313 seconds.